Dr. Louis DeCaro and Dr. Meaghan Doherty, along with their patient Ella, joined Mass Appeal to discuss health tips for World Down Syndrome Day. Listen to an episode of The Working Therapist with Haden Boliek. 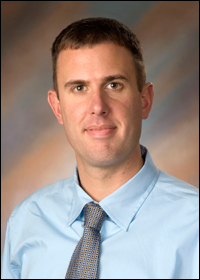 Haden Boliek is the President and Owner of PDT, a multi disciplanry Pediatric Therapy practice in North Carolina with multiple clinics. Roberta Nole, Nolaro24's President and Chief Product Developer, and Dr. DeCaro, Nolaro24's Director of Medical Relations, discuss the development of their products and the implications they are having in the field of foot health with Kjirsti Myles, Lead PT of Pediatric Developmental Therapy. Louis J. DeCaro. 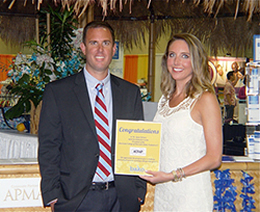 DPM has once again been awarded a top honor in the field of podiatric medicine. On August 25, 2018 he was granted the prestigious honor of becoming a fellow of the Royal College of Physicians & Surgeons of Glasgow. The college chooses those who contribute significantly to the standing of the profession, with an outstanding verifiable record of podiatric medicine clinical, research, and educational achievement. Fellowship in the college represents one of the most prestigious accolades bestowed on podiatrists by the international community. Dr. DeCaro becomes only the 22nd DPM in U.S. history to attain that recognition! 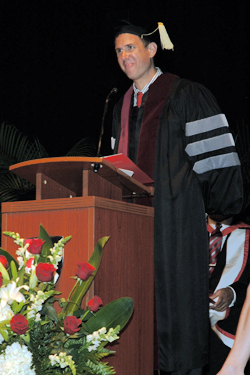 Dr. Louis J DeCaro, President of the American College of Foot and Ankle Pediatrics (ACFAP) and Barry Class of 1999 alumnus, recently gave the 2017 Commencement address to Barry University School of Podiatric Medicine. To Dr. Louis J DeCaro, co-founder of Nolaro24™ LLC, on his presidential inauguration to ACFAP in Hawaii. 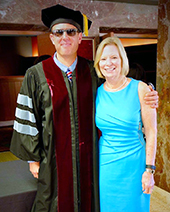 Nolaro24™ LLC would like to congratulate Dr. DeCaro on being selected to give the Commencement Address to the Barry University School of Podiatric Medicine Class of 2015. 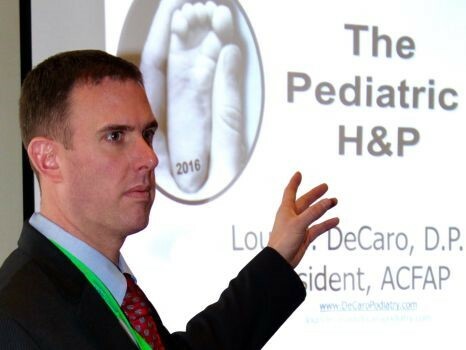 The American College of Foot & Ankle Pediatrics (ACFAP) recently joined up with the AAPPM for its 2nd annual midwinter meeting podopediatrics track featuring ACFAP President and Nolaro24™ LLC founder Dr. Louis J. DeCaro. 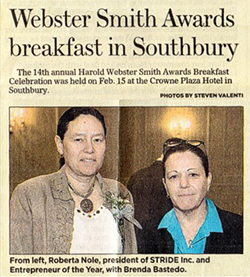 We are proud to announce that our Founder and Owner, Roberta Nole, won the Harold Webster Smith 2011 Entrepreneur of the Year Award given by the Waterbury Chamber of Commerce to the outstanding candidate who embodies the spirit of the small business owner.